By definition, illegal dumping is depositing solid waste (trash, garbage, junk, yard waste, leaves, construction debris, demolition debris, furniture, appliances, or tires) at a location other than a legally permitted facility. This issue may be directed to the Department of Environmental Protection (DEP) or the Department of Transportation (DOT). 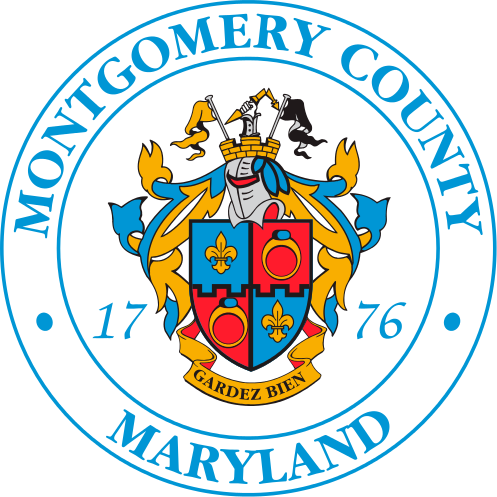 If this is a complaint regarding the dumping of bulk items (furniture, appliances, tires, carpeting, construction/demo debris, yard waste, landscape debris) along a COUNTY ROAD, please see the topic entitled "DEBRIS PICKUP" to submit a complaint with DOT. Please click on the link below for information about illegal dumping. Online customers wishing to file a complaint about illegal dumping on private property may do so by clicking on the "Create Service Request" button below. Please complete all required fields, and provide any information that will help DEP address the issue in the "Additional Information" box.